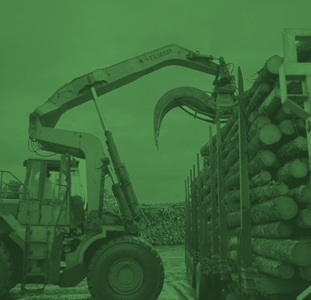 In an effort to reduce waste and maximize the amount of wood used from every tree harvested, EACOM has developed markets for its wood residues. 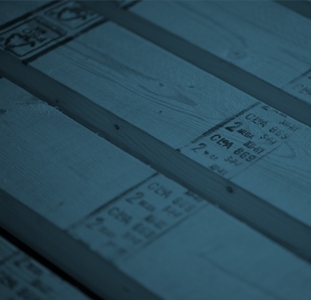 All logs processed at EACOM’s mills must first be “debarked” to ensure that the lumber and resulting chips produced are of the clean and of the highest quality. 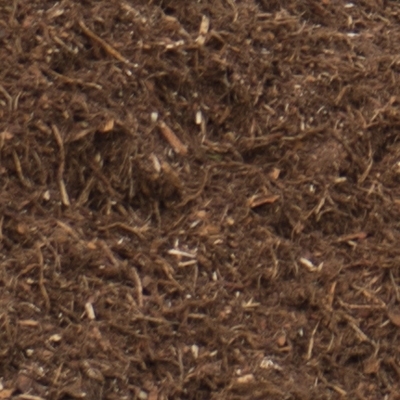 EACOM sells its bark so that it may be used in the mulch market for landscaping and in the production of green co-generation energy. 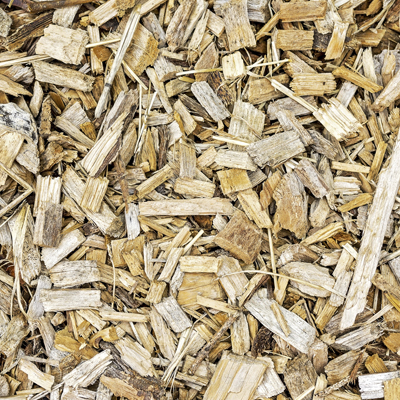 By-products from the sawmilling process, including off-cuts, are chipped and sold as a resource to pulp and paper companies for the manufacture of products such as fine paper, tissue, and cardboard and paperboard. EACOM separates its species so we can provide Spruce, Pine, Balsam and mixed chips. 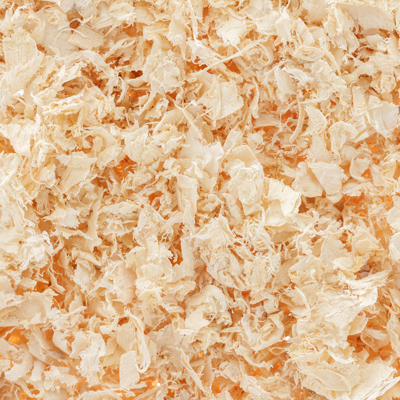 EACOM sells the shavings produced as part of the planing process is sold to horse bedding market as well as for use in the production of panels. 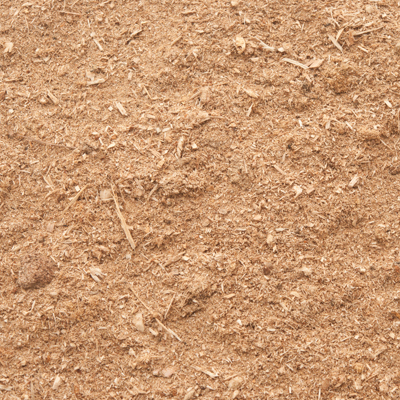 The sawdust resulting from EACOM’s sawmilling and planing processes is sold to a number of engineered wood products companies for use in products such as particle board and medium density fibreboard (MDF).